Saxophone Instrumental. Smooth Jazz with an edge similar to Dave Koz. 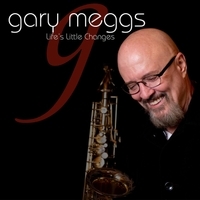 “Life’s Little Changes” has been a life long dream, a chance to help place my own footprint in the smooth jazz scene. This project is dedicated to all those who still love the genre and help support it’s existence.